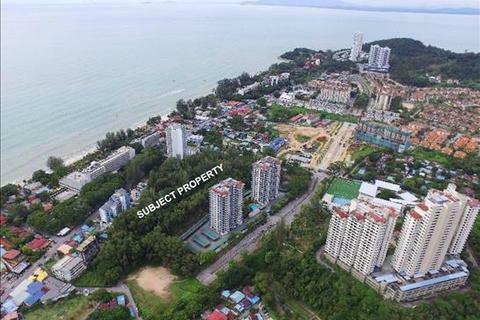 Marketed by Knight Frank - Penang. 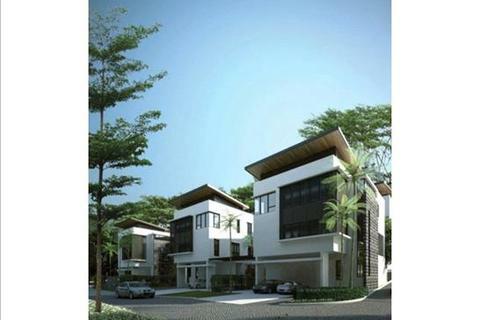 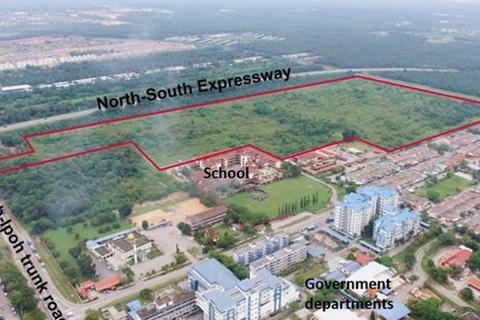 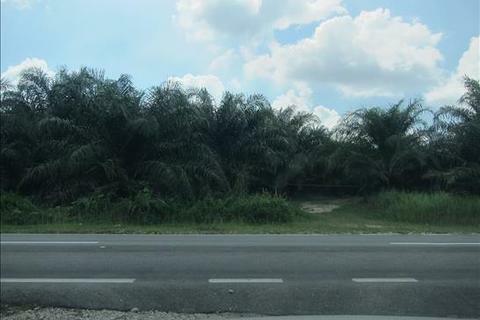 Exclusive Agent: Township development land located next to Bukit Jawi Golf Resort. 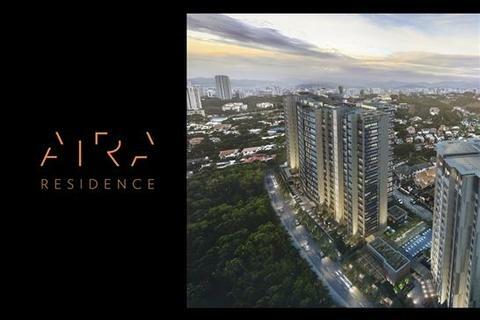 Marketed by Knight Frank - Kuala Lumpur. 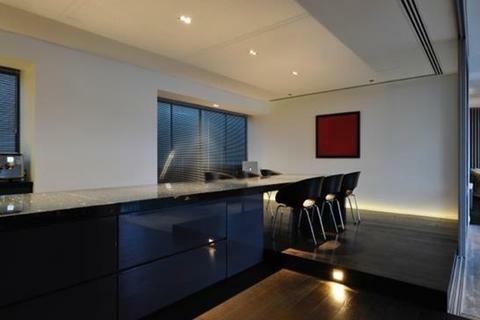 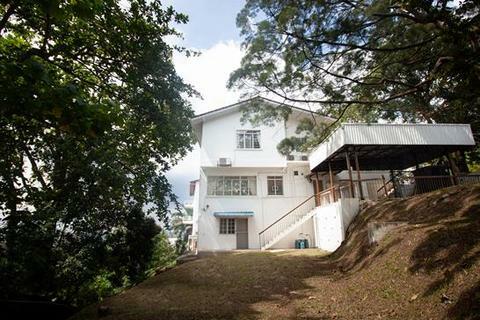 3 bed 3 bath Bungalow in Gated Community with private pool, gym & rooftop garden. 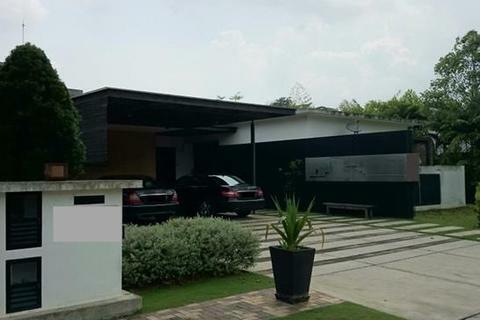 Mercedes Benz optional. 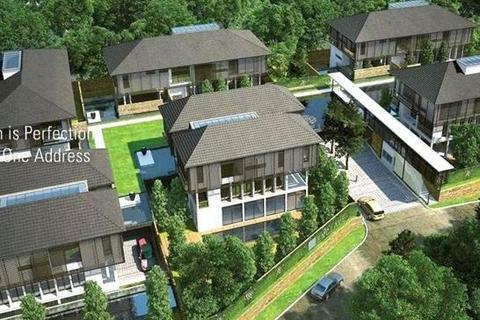 Marketed by Knight Frank - Johor. 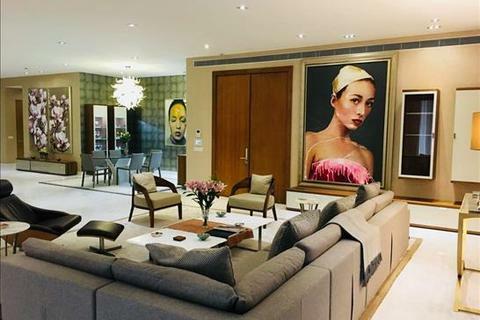 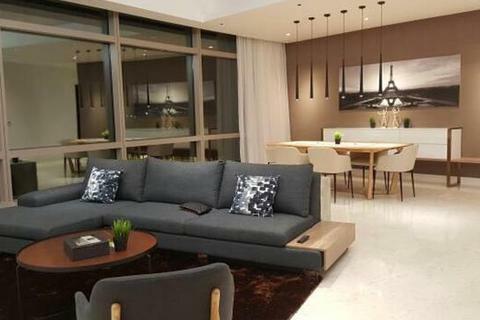 AIRA Residence is Selangor Properties Berhad's new exemplar of high-end living; a luxury condominium conveniently situated at the top of Jalan Batai in the coveted lands of Damansara Heights. 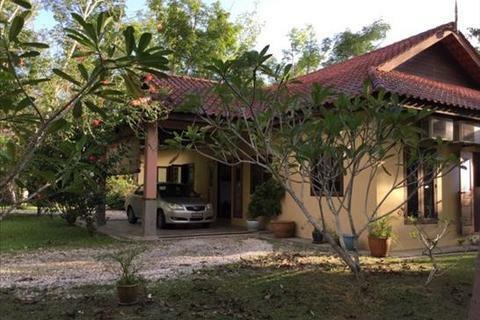 5 bedroom bungalow - Jalan Perindu 2, Ledang Heights, Nusajaya, Johor. 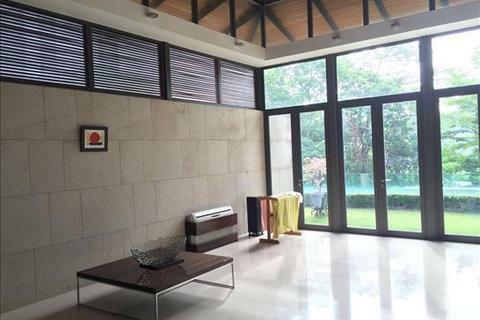 Private 2-Storey Detached on the hills of Ukay Heights. 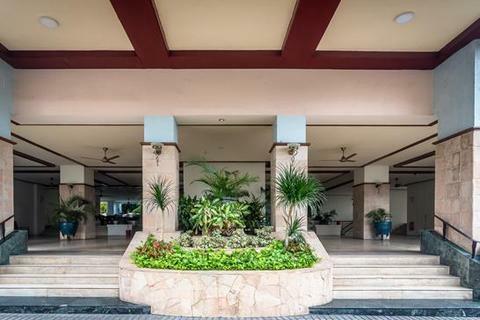 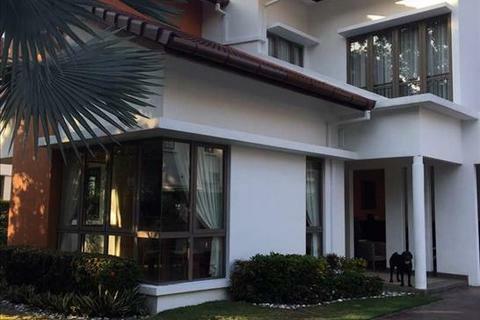 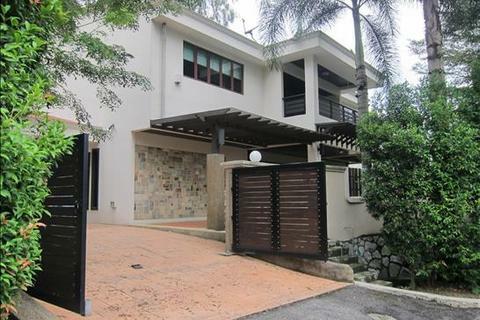 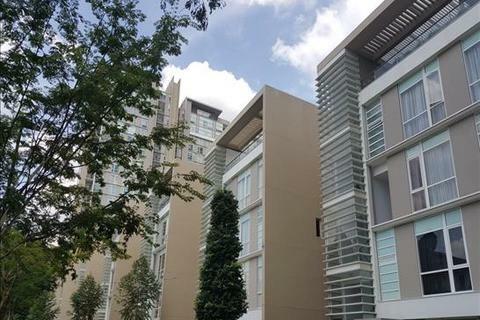 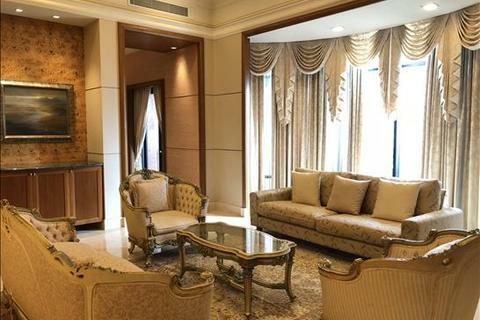 6 bedroom house - Rimbun @ Embassy Row, Off Embassy Row, 55000 Kuala Lumpur. 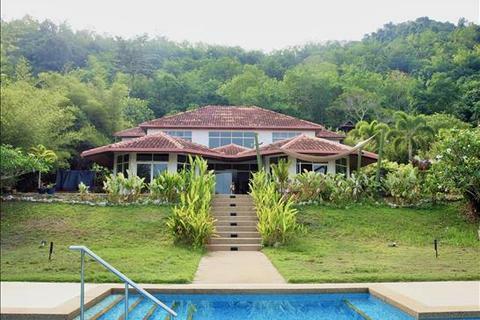 Tastefully renovated villa with a stunning view towards the padi fields and mountain ranges.